The National Housing and Reconstruction Survey was collected after the 2015 earthquakes by the Central Bureau of Statistics. 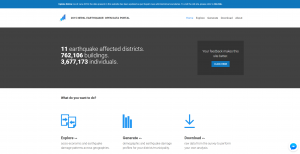 This is one of the largest post-disaster datasets ever collected, containing data from over 747,000 households, with valuable information on earthquake impacts, household conditions, and socio-economic-demographic statistics. Following the D4D Program’s support to Kathmandu Living Labs, the survey is now the first large scale survey to be released as open data in Nepal. 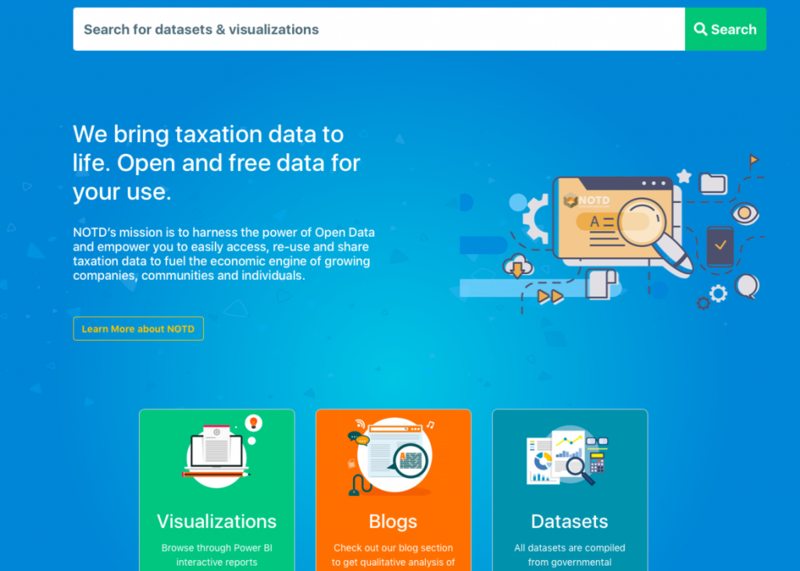 It is hoped that, through demonstrating the feasibility and value of opening survey data, the government and donors will be encouraged to open up further official survey datasets. 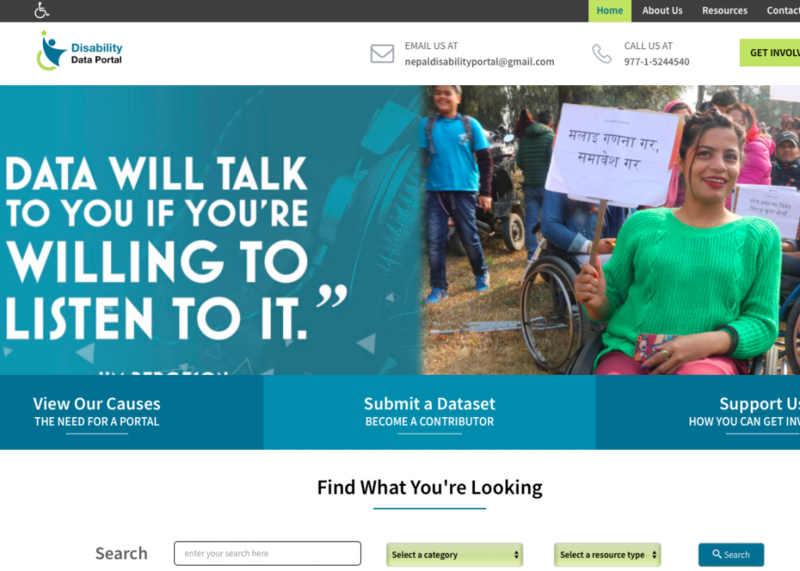 Together with the National Planning Commission, Kathmandu Living Labs recalibrated the dataset in accordance with Nepal’s new administrative structure and have made it openly accessible through a portal on the National Planning Commission’s website – the 2015 Nepal Earthquake: Open Data Portal. –Explore data: This allows users to explore and compare aggregated data on different themes across different administrative levels (across districts and across municipalities within a district). These features use both map and chart interfaces. –Generate statistics: This tool allows users to generate statistics and charts across different themes (e.g. demographics, household statistics, household resources, building statistics and earthquake impact) over different administrative levels (district and municipality). Users can also download individual charts as images and download tabular data to generate their own charts. –Download data: This tool allows users to download all or part of the raw survey data in open data format for the entire district or municipality. The user can also specify themes before downloading data. 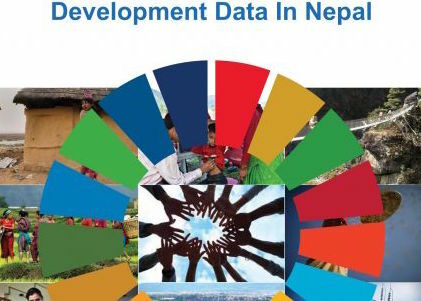 Activities have taken place to promote the dataset to users such as federal agencies, local governments and development agencies working on earthquake reconstruction, water and sanitation. 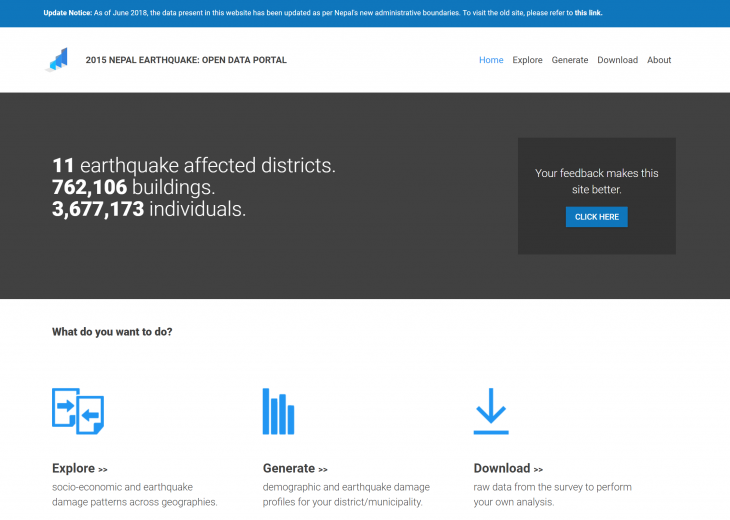 For more information about this, please access the earthquake open data portal here.